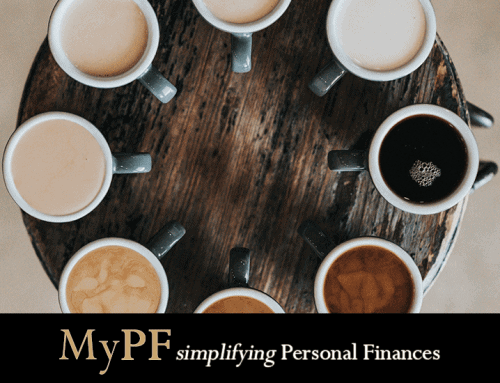 The finalists of the the Malaysian Financial Planner of the Year Award (MFPYA) 2019 has been announced! This is financial planning at its best. Who will win? 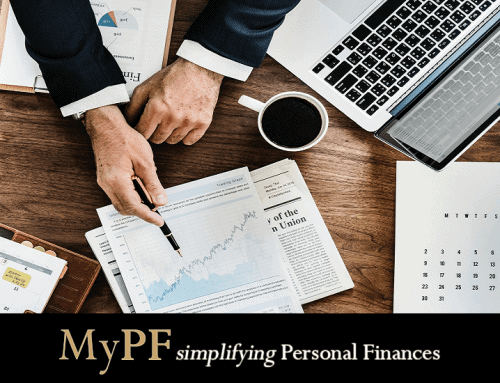 2019 coincides with the 5th edition for the Malaysian Financial Planner of the Year Award (MFPYA) organised by the Financial Planning Association of Malaysia (FPAM). 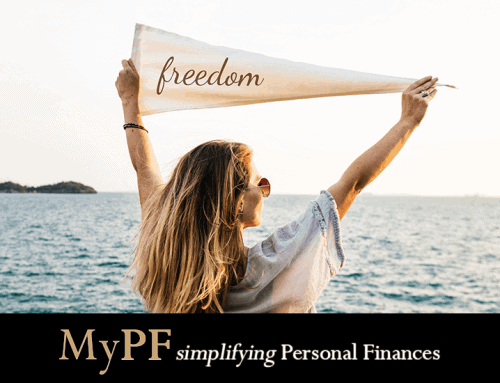 The MFPYA is part of The PlanPlus Global Financial Planning Awards competition to showcase financial planning at its best, and to bring global recognition to financial planners who create extraordinary value for their client. The competition is open to all Malaysian licensed financial planners with a recognized designation (such as CFPCERT TM, RFP, IFP, ChFC®) who is in good standing with a financial planning or other professional body or association such as FPAM, Malaysian Financial Planning Council (MFPC) and the Association of Financial Advisers (AFA). The awards program is designed to recognize excellence based on global adjudication standards, and to raise the profile of financial planning by showing the importance of licensed financial planners in helping their clients solve complex financial challenges. 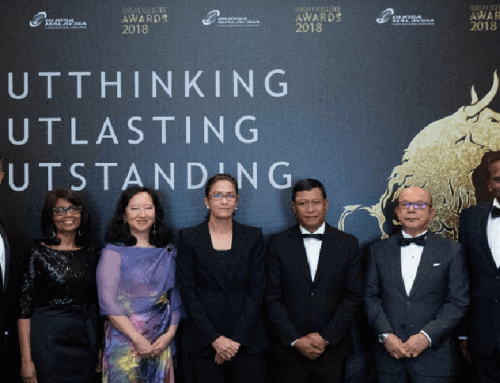 The winner of national competition will advance to compete to global competition in the PlanPlus Global Financial Planning Award for Asia Region which includes Asia, Middle East and Africa. 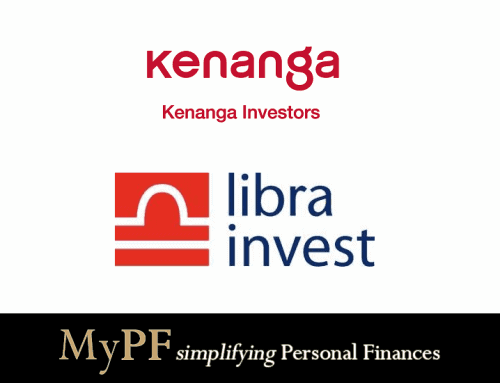 Congratulations to Wealth Vantage Advisory’s licensed financial planners, Steven Kiang and Felicia Lim who are selected as two of the finalists for the Malaysian Financial Planner of the Year Award (MFPYA) 2019! As finalists, they will be submitting the actual financial plan document on which their submission was based. This will include financial planning practice standards such as an engagement agreement, planner compensation, and recommendations in the best interests of the clients. The winners will be publicly announced on May 20, 2019. Let us wish Steven Kiang, Felicia Lim and all finalists all the best in winning and representing Malaysia on the Asia and global stage! Our mission is todevelop and nurture the right value system for our advisors and employees, and demonstrate that value system with our clients.